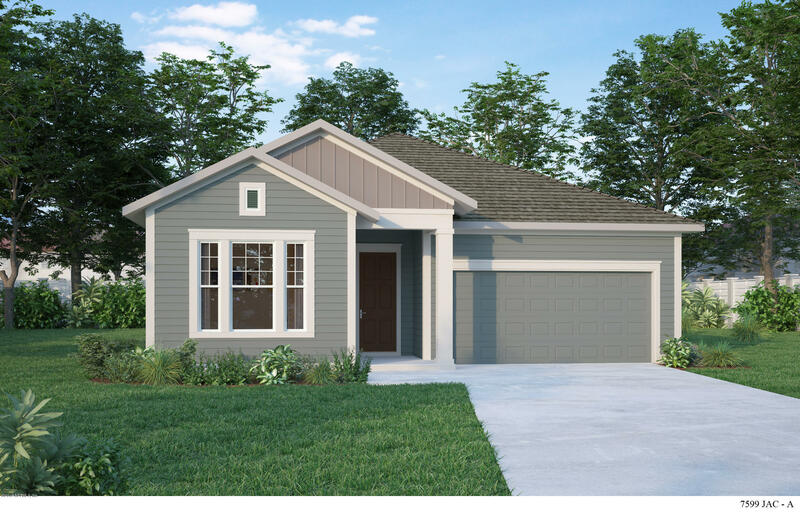 This home makes very efficient use of space allowing for roomy split bedroom plan with an open family room, leading to an extended covered lanai and also a private enclosed study with attractive French doors. Adjacent to the dining area, the upgraded kitchen offers 42' cabinets with quartz counters, stainless appliances and natural gas cooktop with stainless steel hood and plenty of room for entertaining.There is a large walk in closet at the Owner's retreat together with an oversized walk-in shower and the home also features a large utility room. Ready April. Call for more details. 405 Daniel Park Cir is a 1,993 (*estimated) square foot home with 3 bedrooms and 2 bathrooms located in Ponte Vedra FL, ST. JOHNS County. This property is listed for sale at $381,440 and is currently active and accepting offers.